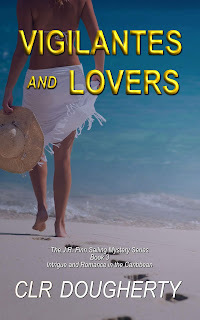 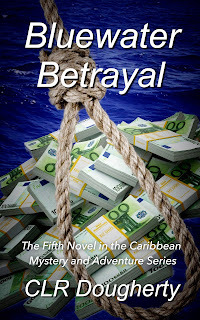 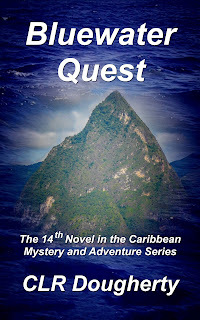 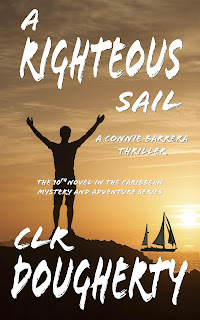 When an old boyfriend cons Liz Chirac into helping him start an all-inclusive charter business, she takes a break from her own luxury charter boat to give their romance another try. 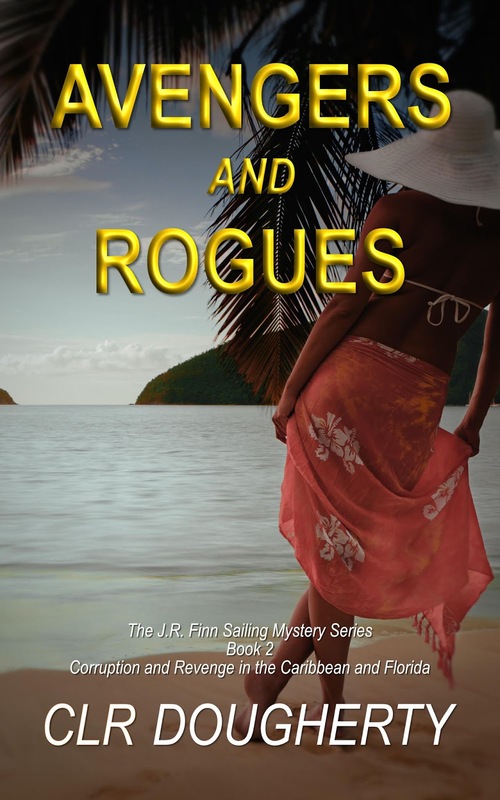 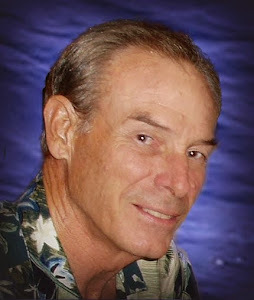 She’s acting against her better judgment, but Robert Delorme is a past master at manipulating Liz. 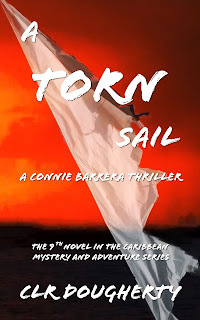 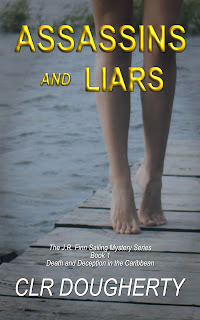 Her business partner, Dani Berger, and their friend and long-term charter guest, Connie Barrera, are expecting to pick up the pieces when Delorme breaks Liz’s heart once again. 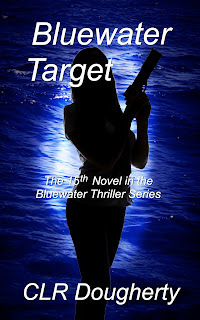 Bluewater Betrayal is the fifth book of the popular Bluewater Thrillers series.